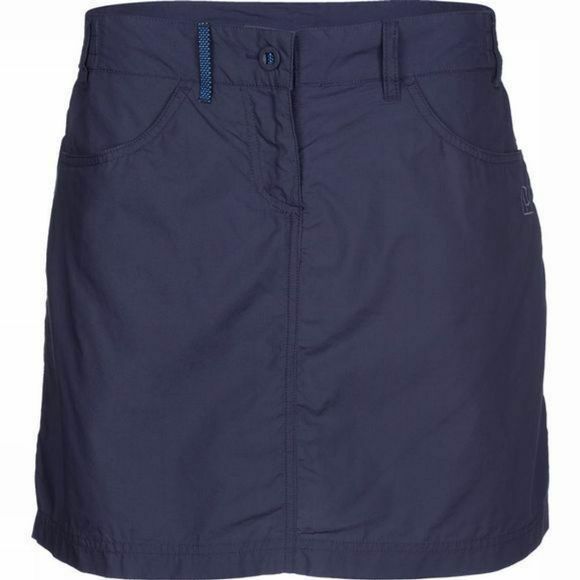 The Camps Bay Skort from Ayacucho provides the look of a skirt with the added comfort of also being a pair of shorts. The fabric consists of a Tencel and Cotton blend providing moisture regulation along with anti-bactierial properties preventing the build up of unwanted bacteria. This skort is perfect for a hot summers day to keep you not only cool but comfortable also.